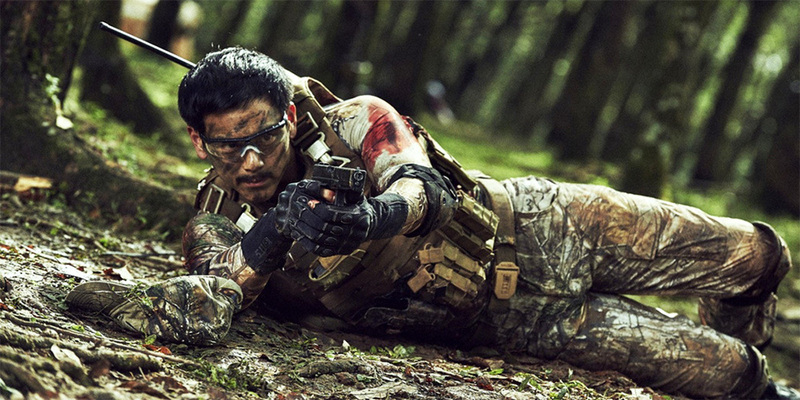 Cine Asia are bringing Dante Lam’s action extravaganza, ‘Elite Force: Operation Mekong’ to VOD on July 3 and DVD on July 17. 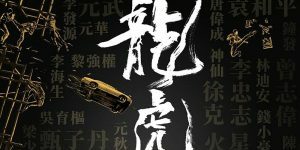 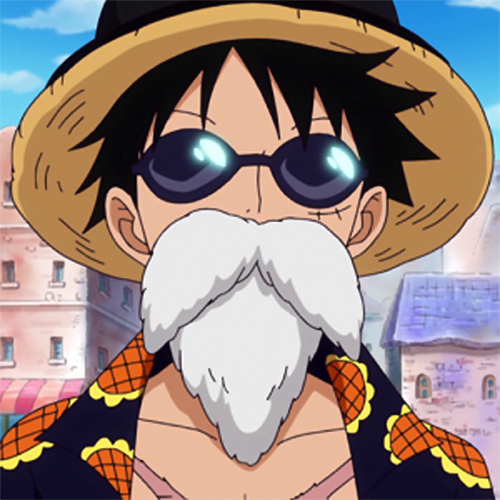 Inspired by true events, the film revolves around a group of elite Chinese narcotics officers who are sent to the Golden Triangle after two commercial vessels are ambushed. 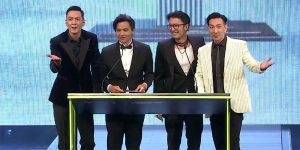 The cast includes Zhang Hanyu, Eddie Peng, Chen Baoguo, Sun Chun, Feng Wenjuan, Wu Xudong, and Carl Ng. 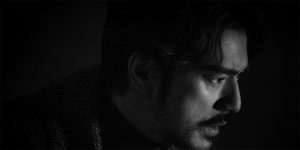 Synopsis: Following a sudden international crisis when Chinese commercial vessels are ambushed on the Mekong River, an elite team of narcotic officers are dispatched to the Golden Triangle region, on evidence the attack resulted from a notorious drug cartel operating in the area. 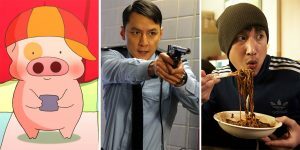 Led by Captain Gao Gang (Zhang Hanyu), who partners with intelligence officer and undercover specialist Fang Xinwu (Eddie Peng), this team embarks on a death-defying mission to bring the ultimate takedown of a ruthless drug lord. 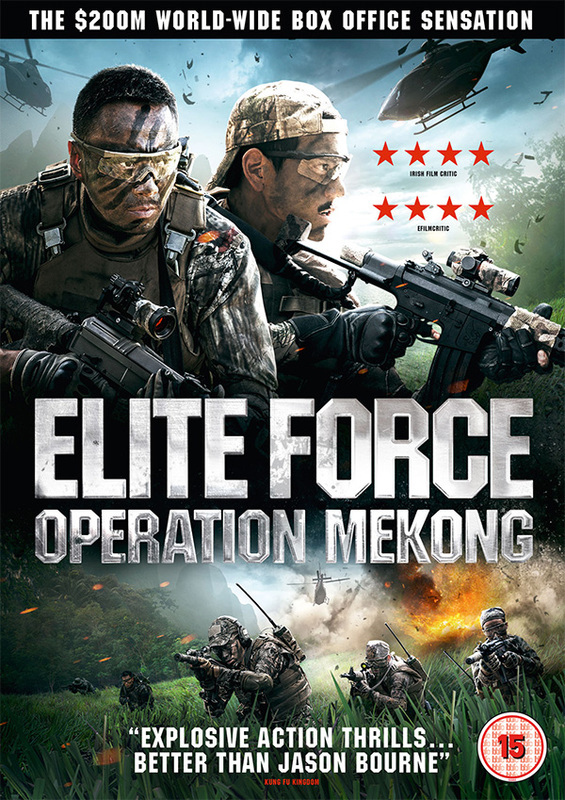 ‘Elite Force: Operation Mekong’ is available for pre-order from Amazon.co.uk and will also screen at the Edinburgh International Film Festival.